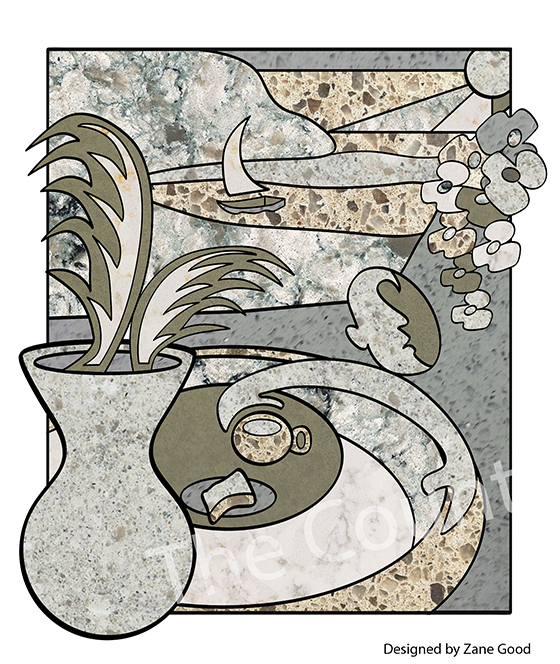 We now have an in-house artist who is expanding our product line to include custom art inlays. What does that mean? You can either choose from our own stock of art inlays, or you can work with the artist to create your own. The sky is the limit with creativity! You can create your own unique theme of artwork to express your interests in wine, beer, equestrian life, farm life, surfing, sky diving, fishing – well, you get the idea. Contact Zane at (850) 462-2781 to set up an appointment to discuss your ideas. The inlays can be any size – even as a patio inlay around a pool. Basically, bring your ideas and we’ll work to make your dream come true. Contact Zane to discuss your options at (850) 462-2781.